Does My Car Air Conditioner Unit Need A Regas Or A Service? What is the difference between servicing your air conditioning system versus a simple air conditioning refrigerant top up? 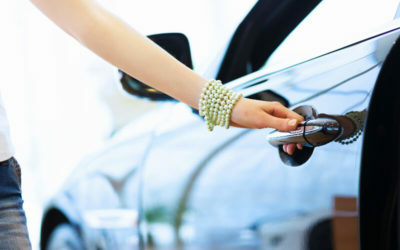 Regassing your car’s air conditioning system is usually priced at a fixed rate throughout the auto-electrical market. The process is quick and it does cost less than an in-depth car air conditioning service. The majority of regassing performed in the air conditioning market is simply replacing/renewing the air conditioning refrigerant. This is acceptable when the car’s air conditioner is still brand new or in excellent condition, but for some vehicles it is merely a “band-aid fix” and will do little to restore any lost performance from a potentially damaged air conditioning unit. What is the benefit of an air conditioning service? 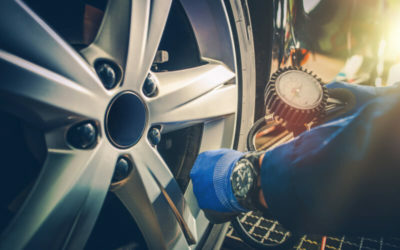 There are a number of benefits to having your car’s air conditioning unit serviced instead of regassed that are definitely worth considering. Servicing an air conditioning system will cost more than regassing, but it ensures a longer lifespan for the car’s air conditioning system. As well as this, having your air conditioning system serviced guarantees that the air conditioner is working at peak efficiency. Car air conditioning systems have a filter that absorbs any moisture that may have leaked through into the internal systems. Another valuable component, the TX Valve, controls the flow of refrigerant through the air conditioning system depending on the demand for cooling. Both of these components should be changed regularly, as continuous use will degrade them and impact the overall performance of the air conditioning unit. What is included in an air conditioning service? A professional service on a car’s air conditioning system covers the replacement of both the filter and the TX valve. 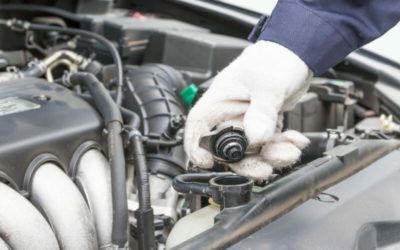 The entire servicing process generally involves decanting whatever refrigerant is left in the system, vacuuming the refrigerant system at a negative pressure to remove any moisture, replacing the filter and TX Valve as well as pressurising the system with nitrogen to reveal any potential leaks. Once the servicer is certain that the air conditioning system is operating optimally, the air conditioning unit is finally filled with brand new refrigerant. Regassing might be great for a cheaper short-term fix, but servicing will make your air conditioning system to be as good as new. Don’t let the price gap between regassing and servicing influence your decision when it comes to taking care of your car’s air conditioning. Ensuring you are driving with a high performing air conditioning system can, and will, save you far more money in the long run.